I recently bought a Fitbit Flex. Working in the wellness space, I wanted to get a feel for the fitness tracker experience. Turns out, buying the Fitbit also gave me some great reminders for my own design practice. When designing any product (physical or digital) the prevailing wisdom is to simplify. This is can be a great guiding principle but only so far as it does not impact the usability of the product. As Dieter Rams puts it: “Good design is as little design as possible”. The caveat being that you are not just stripping things out for the sake of it, you are trimming things that do not bring true value to the final product. 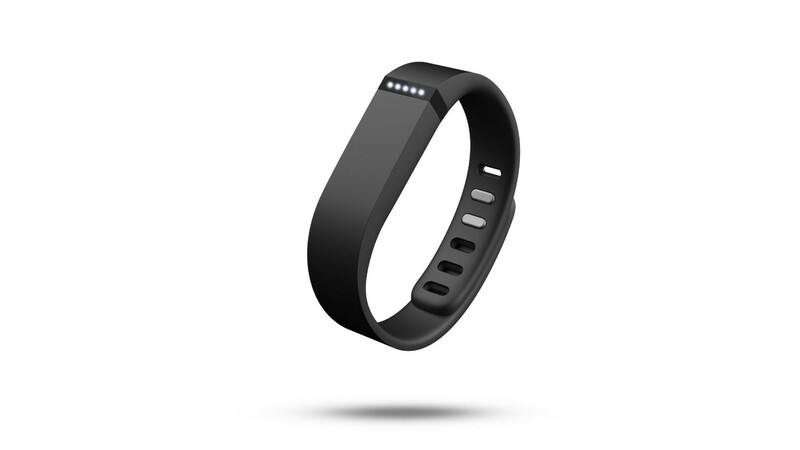 The Fitbit looks simple. The sleek design is devoid of buttons, toggles, or any form of outwardly visible control. This achieves a spartan, modern aesthetic, but it results in a complex user experience. This tap-based interface allows the Flex to maintain a streamlined look but the trade off is reduced usability. In a best case scenario the user reads the instructions. However, things are becoming so intuitive these days, people are likely to skip this step (which I initially did). Without instructions, the user is left to make an unassisted leap to tapping the band. The user than has to make a second leap to trying different tapping combinations and speeds to activate the features. Simplicity is only one piece of the puzzle of great design. To get to greatness you have to balance simplicity with usability. The interface of the Flex is out on a pretty metaphor-less limb. For starters, the tap mechanism mentioned above has no real-world analog, so explicit instruction is needed in order for a user to really grok the controls. Secondly, the feedback display is managed with a strip of five LEDs. This is the only outwardly visible feature of the band. The main function of these lights is to indicate how close you are to achieving your steps goal. Here the design leans on the metaphor of a fuel gauge or progress bar, and it works. It is by far the most intuitive interaction with the device. The LEDs light up sequentially as you get closer to the goal. Unfortunately, that is where the metaphor stops. The rest of the features, sleep mode, silent alarms, etc use a set of light patterns that are only decipherable if you read the instructions. A strong metaphor enables simplicity. But simplification without a supporting metaphor can put the user experience at risk. Because of the limited display on the Flex there is no space for a battery level indicator. You can only check the charge in the Fitbit app by syncing your band. If you aren’t routinely tapping or syncing you can easily go hours or days without knowing that your battery has died. If something is critical to your product’s experience, your design decisions should empower your users to do it. There are countless trade-offs, considerations and compromises that go into the design process for any product. And there is nothing more annoying (as a designer) than people who monday morning quarterback your designs. That was not the goal here. I wasn’t privy to the design process for the Flex and I can imagine lots of reasons for the decisions that were made. However, for me the experience brought up some helpful reminders that I want to keep fresh in my mind for my own work. My hope is that they will be helpful for you as well.